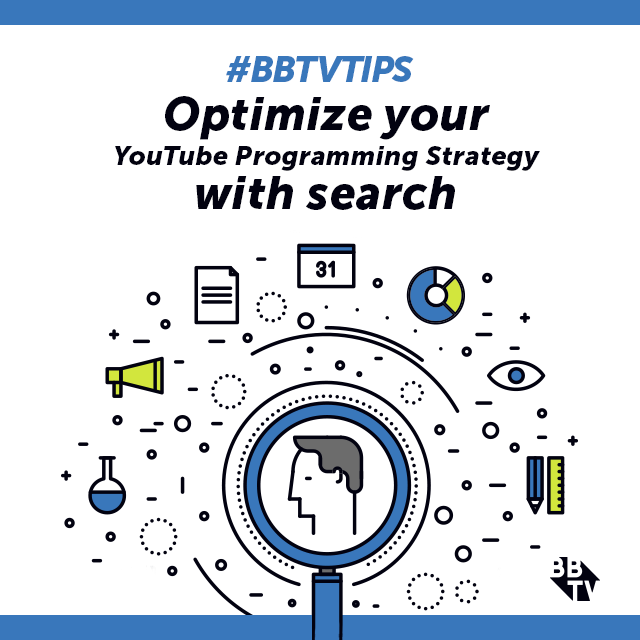 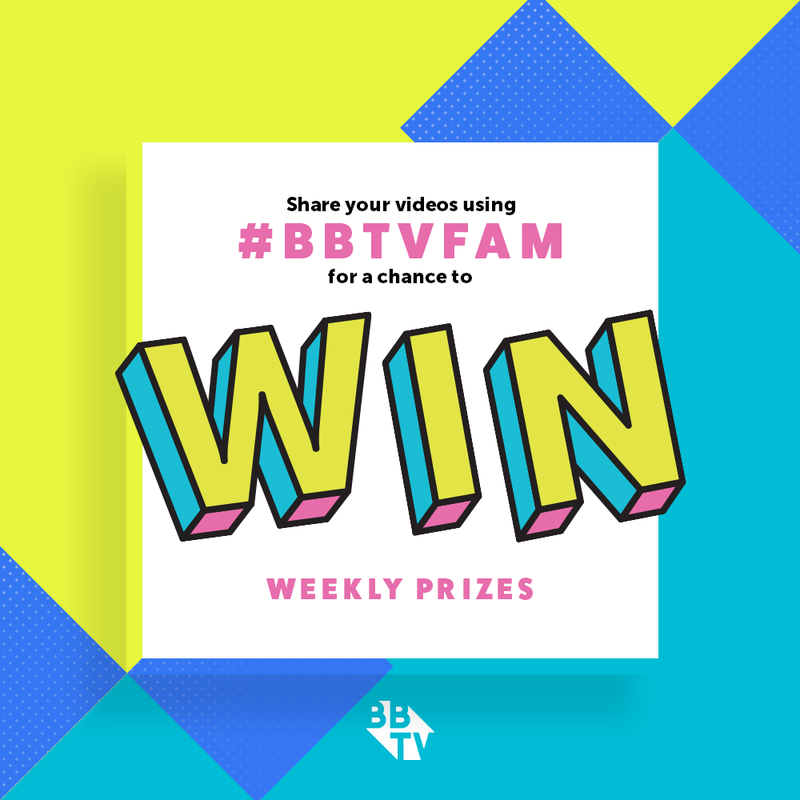 BBTV has one of the largest creator networks in the world – from gamers, to music artists, and beauty gurus, no topic is left unexplored by the #BBTVfam. 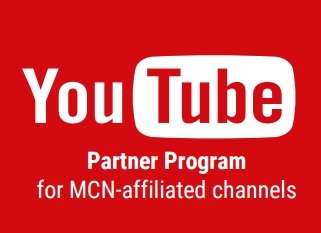 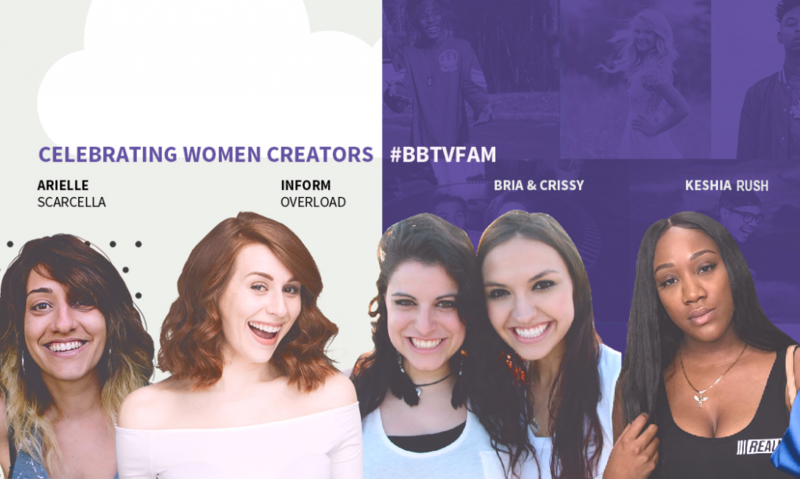 On top of having some of the most talented creators in the world, we are so proud of our FEMALE creators! 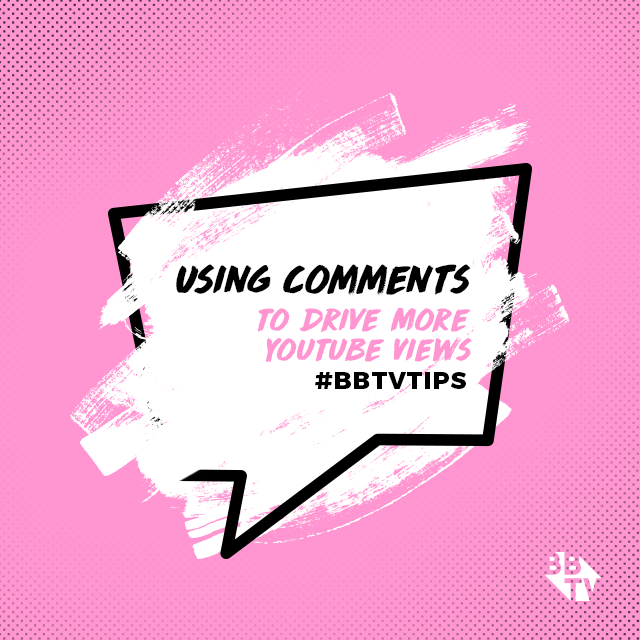 So keep your eyes on the blog for the rest of March, to discover all that the women of BBTV have to offer on YouTube, you’re going to be very impressed — we sure are! 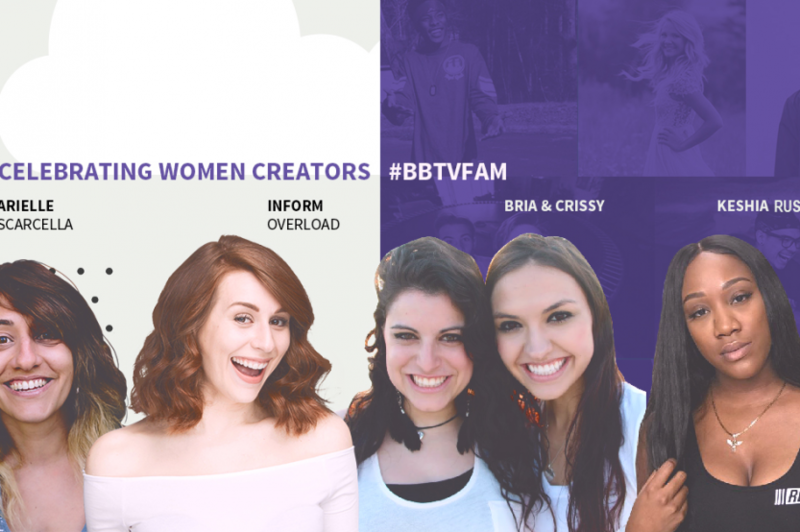 Get ready for the #BBTVfam Women Creators Celebration!